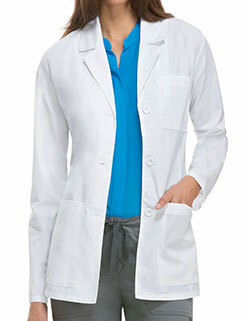 Feel good with Dickies 84405 Women's 29-inch short lab coat. 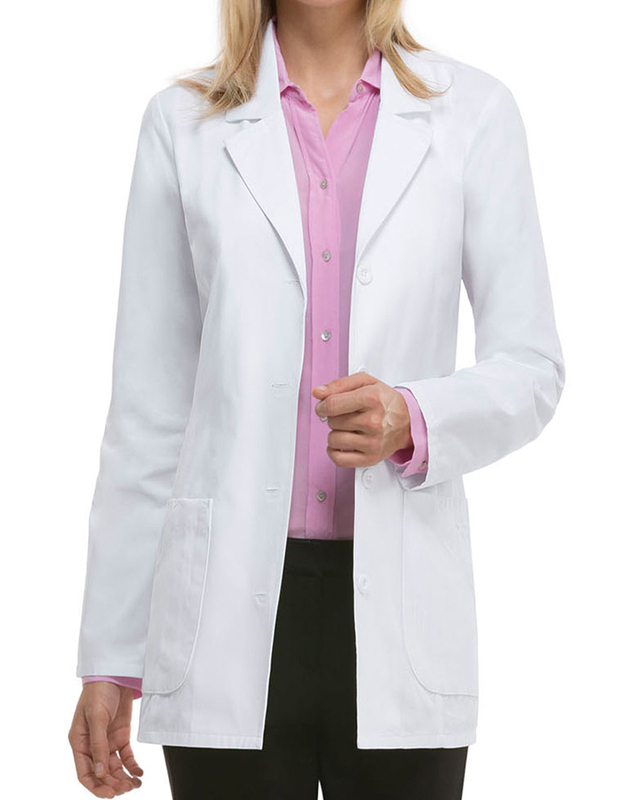 The poly-cotton brushed twill texture influences the lab to coat strong yet comfortable to wear. 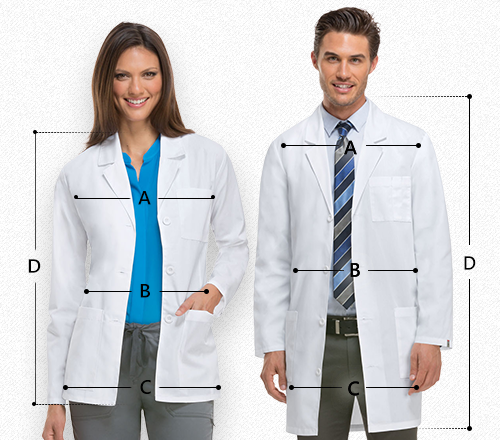 Also, it highlights four pockets for capacity, princess seaming for molding and a customizable back belt with buttons for a custom-made fit. 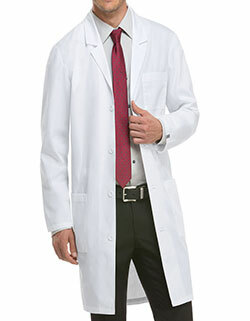 With such a large number of useful highlights, Dickies 84405 lab coat will give you a complimenting look.